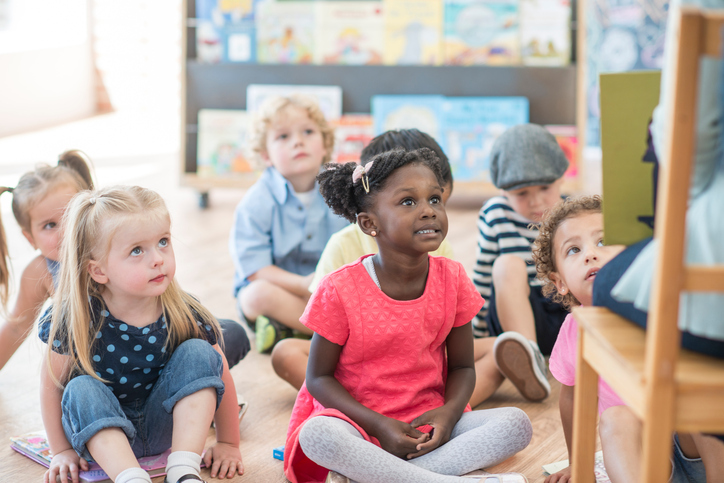 When it comes to early reading, child development experts say that 'less is more' on the picture book front. 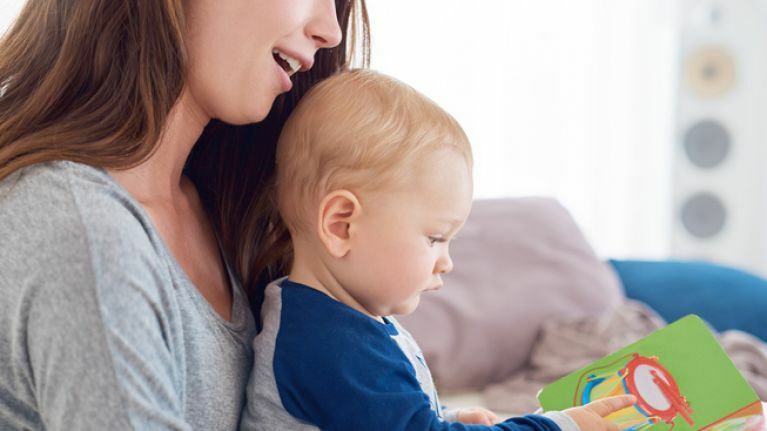 Psychologists say parents and teachers should drop the 'bells and whistles' if they want to help little ones learn new vocabulary from picture books. 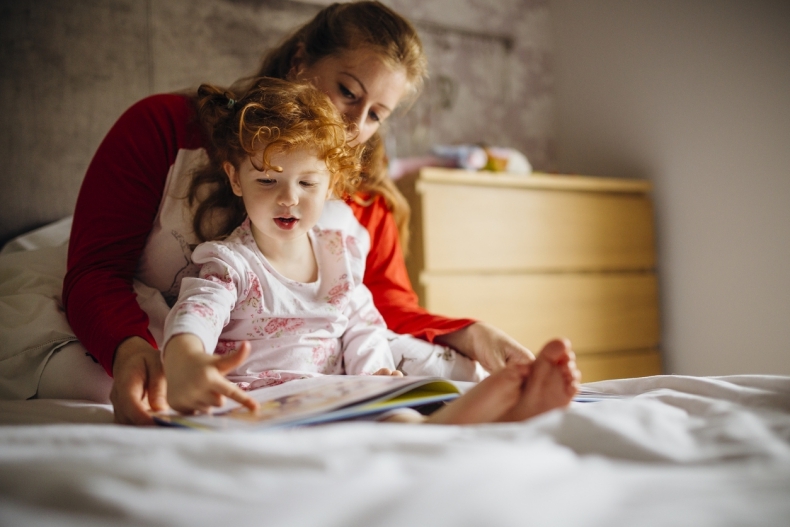 While publishers of children's books continue to produce ever more colourful and exciting texts to entice parents, psychologists from the University of Sussex have shown that having more than one illustration per page results in poorer word learning among pre-schoolers. The findings, published in Infant and Child Development, present a simple solution to parents and pre-school teachers for some of the challenges of pre-school education and could help in the development of learning materials for young children. "Other studies have shown that adding 'bells and whistles' to storybooks like flaps to lift and anthropomorphic animals decreases learning. But this is the first study to examine how decreasing the number of illustrations increases children's word learning from storybooks. This study also has important implications for the e-book industry. Studies on the usefulness of teaching vocabulary from e-Books are mixed, but our study suggests one explanation is that many studies with e-books are only presenting one illustration at a time." The research project is one of many being carried out at the university's WORD Lab, a group that focuses on how children learn and acquire language. Previous studies have shown that children learn more words from hearing the same stories repeated and from hearing stories at nap time. "Luckily, children like hearing stories, and adults like reading them to children. But children who are too young to read themselves don't know where to look because they are not following the text. This has a dramatic impact on how well they learn new words from stories." Horst and Flack read storybooks to three-year-olds with one illustration at a time (the right-hand page was illustrated, the left-hand page was blank) or with two illustrations at a time (both pages had illustrations), with illustrations introducing the child to new objects that were named on the page. They found that children who were read stories with only one illustration at a time learned twice as many words as children who were read stories with two or more illustrations. In a follow-up experiment, the research team added a simple hand swipe gesture to guide the children to look at the correct illustration before the page was read to them. They found this gesture was effective in helping children to learn words when they saw two illustrations across the page. "Simply guiding children's attention to the correct page helps them focus on the right illustrations, and this in turn might help them concentrate on the new words. Our findings fit well with Cognitive Load Theory, which suggests that learning rates are affected by how complicated a task is. In this case, by giving children less information at once, or guiding them to the correct information, we can help children learn more words."